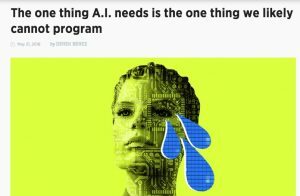 Today, I stumbled upon this article about AI which claims that it will never see the world as we do- because it lacks feelings. 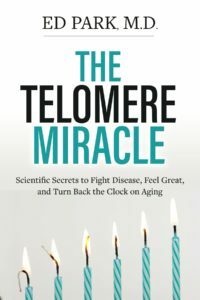 Recently, I have become interested in this topic and wish to refer you to my book, The Telomere Miracle, because I came to the same conclusions. In it, I described a theory of consciousness based on emotional meta tagging. The theory is that all of human cognition is flavored with feelings and an intensity as meta information. The reason you can remember childhood trauma and not what you ate 8 days ago is that humans, unlike machines, evolved to create efficient memory parsing and storage through this mechanism. 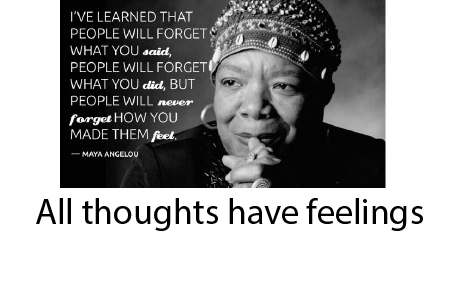 If you read my book and consider the article above, you will come to realize, as I have, that there is a concrete, evolutionarily adapted reason for this wisdom from Ms. Angelou. All human thought is based on emotions. The vision is to forgive and therefore not stay stuck in the feelings. Can we do that? If not, we become one jumbled feeling.